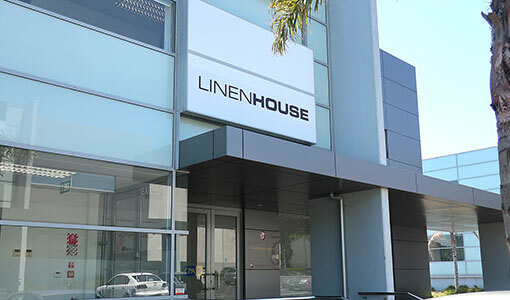 Linen House products are available in some of New Zealand's largest retailers. Click your preferred retailer below to view store locations, or contact Linen House for Independent stockist locations. Please note that different brands are exclusive to different retailers. Please refer to the product's stockist information to determine where it is available. You can also experience the thrill of shopping at retail outlet store. 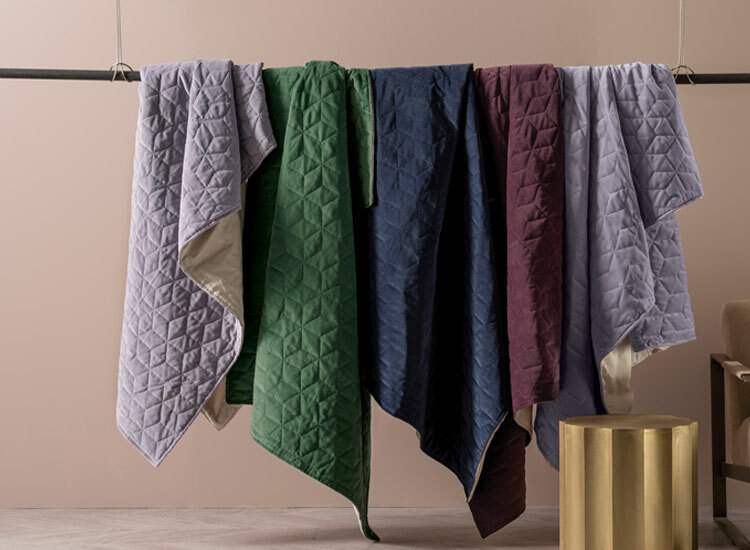 Find last season's designs as well as unique off-the-rack samples, including duvet cover sets, sheets, towels, and so many more exciting products. Don’t be shy, come and say hi!